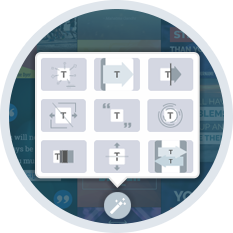 Step 1.Upload Your Text & MediaSelect a video from our library or upload your own photos & text to the template of your choice. Step 3.Customize & ShareReview and publish! Need to make changes? 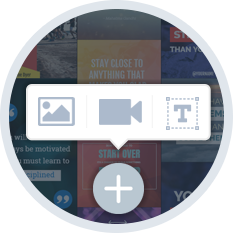 You can open the project in our drag and drop video maker. 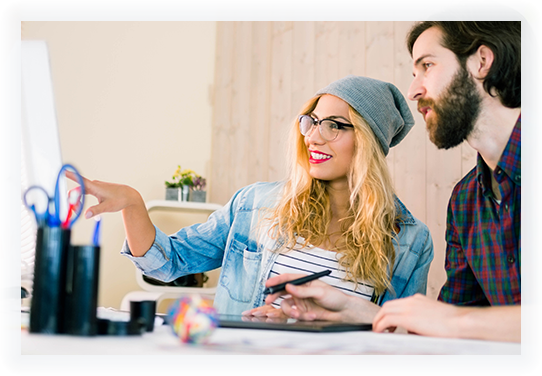 Elevate your social media by adding motion to your posts. 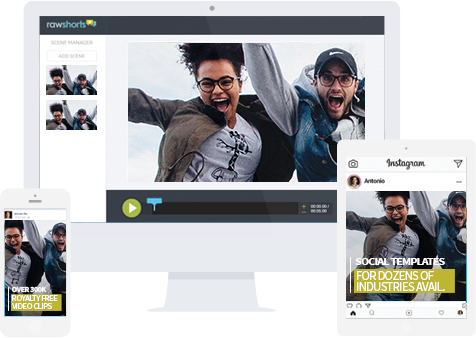 Our animated social templates make it quick and easy for you to start integrating exciting and beautiful graphics to your online presence. 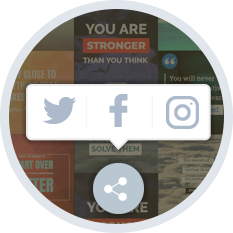 Our intuitive drag and drop editor helps to create high-quality animated social posts that speak to your brand and audience.